Let’s get one thing straight: I am terrified of needles. Hang-from-the-ceiling-fan-in-cold-sweats afraid. You can only imagine my reaction when a physical therapist in Manhattan recommended acupuncture for my muscle spasm when I lived there back in the day. Voila! A tap here and a dot there. Relaxing, listening to music, and letting my body do what it does best: heal. Acupuncture, a form of Traditional Chinese Medicine, has been spreading to the Western world and proving to be beneficial for patients who suffer from a whole bunch of common, nagging health issues (from headaches to anxiety!) Acupuncture has been proven to ease pain in the lower back, neck, knee, and even internal medicine-type complaints. We’ll show some University of Miami love and give you a link to their list of conditions that are treated at our office in Aventura. Hair thin needles precisely relieve discomfort in lieu of hands and fingers. This makes us very happy! 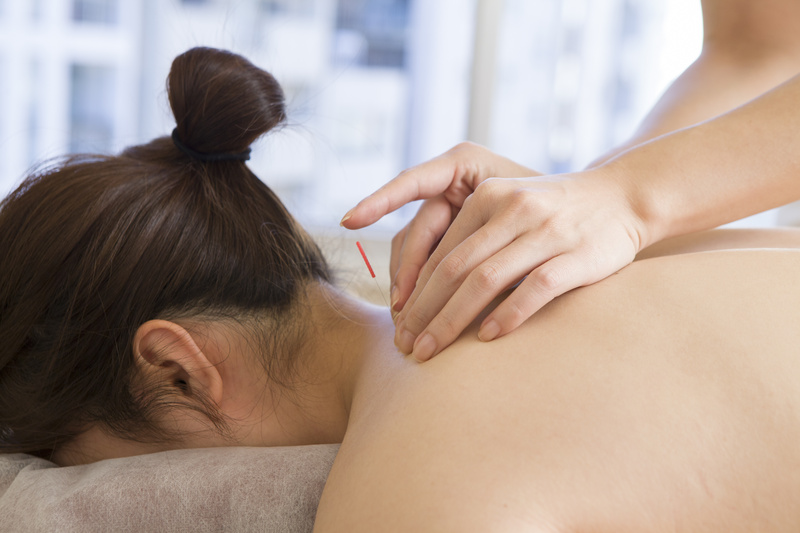 Pretty much everyone is curious about acupuncture these days and how it can help them. Skip the coffee at least 2 hours beforehand. Caffeine is a stimulant and works in the exact opposite direction of the relaxing effects of acupuncture. Turn off your cell phone (off off off. Not on vibrate.) Start tapping the brakes by unplugging and prepare your body/brain to rehab and restore. Help us help you. Make a list of symptoms, family health history, illnesses, traumas etc. Medication and supplements too! This will help your acupuncturist tailor your treatment. Fast forward to Miami, 10 years after living in New York and my first acupuncture treatment. Acupuncture is IN our office! Never say never, eh?